These sessions are open to anyone (registration is required as there are limited spaces at the venues). We will be explaining the proposals within the Wycombe District Local Plan, and how anyone concerned can have their say. Local Plan publication version stakeholder briefing slides: presentation by Cllr David Johncock - Cabinet Member for Planning and Sustainability - and Wycombe DC officers. 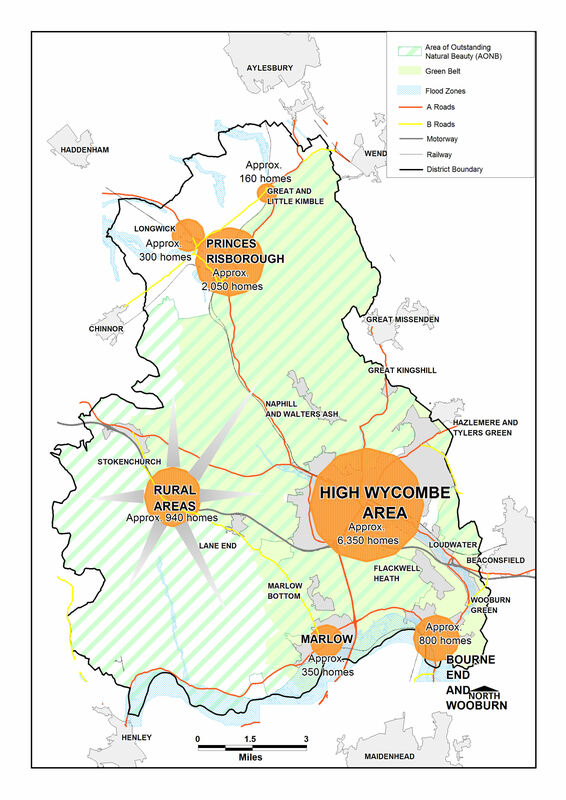 See: Consultation: Publication of the Wycombe District Local Plan for details of the current consultation.